Democratic New York Rep. Alexandria Ocasio-Cortez says she was “thrilled” to show her Democratic colleagues how best to use Twitter and other social media Thursday morning. According to Ocasio-Cortez, in reciprocation for her tutorial, Majority Whip James Clyburn is explaining what all the bells signify on Capitol Hill. The fact that a 29-year-old freshman is teaching House members, some twice her age, how to navigate through social media is symbolic for Himes. “The older generation of members and senators is pretty clueless on the social media platforms. It’s pretty clear that a lot of members have 25-year-olds in their offices,” running their social media, Himes told USA Today. Ocasio-Cortez is an active user of social media. She tweets about events in her life and also reaches out to her extensive fan base on Instagram and Facebook. 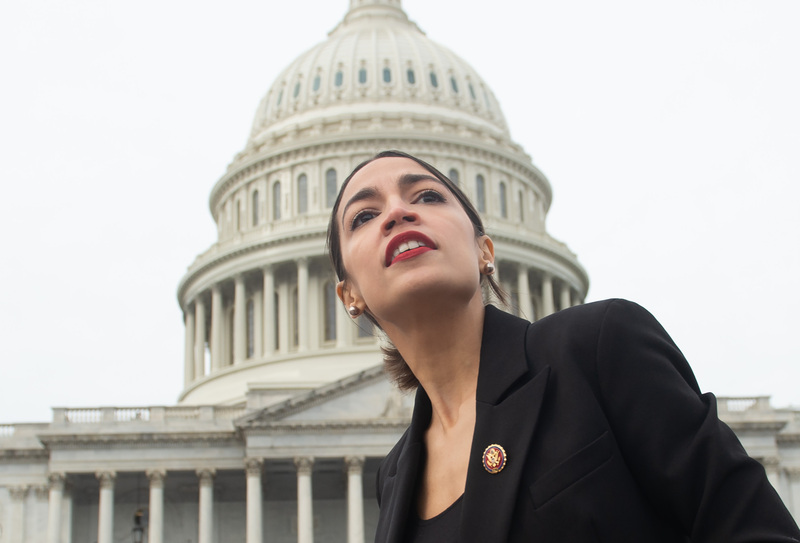 Ocasio-Cortez appears adept at Twitter, and her role as a social media teacher to her party corroborates that notion. But, like many others, she hasn’t always been so successful expressing herself over the internet. In roughly the past few months, she has posted a variety of statements of dubious veracity and questionable assistance to her political life, and just last week she seemed very unsettled after being fact-checked. 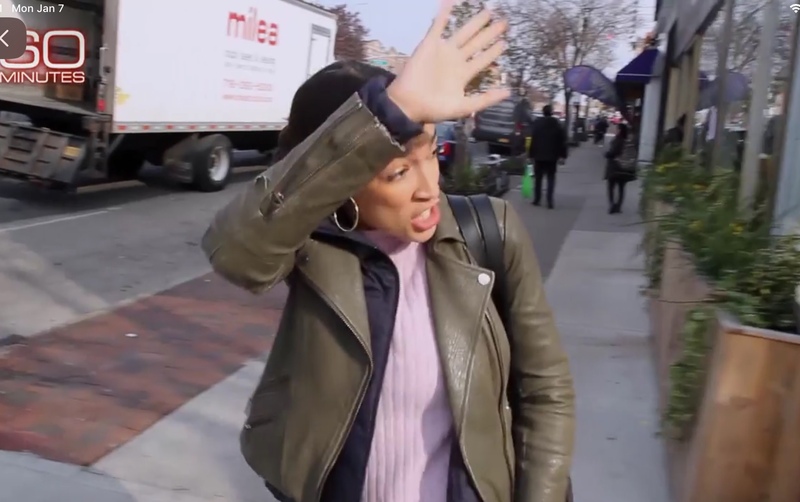 Rep. Alexandria Ocasio-Cortez waves to supporters as she leaves for Capitol Hill. CBS News screenshot, Jan. 6, 2019. In an Instagram post, Ocasio-Cortez bemoaned how a life of politics was forcing her to miss yoga classes and consume fast food.